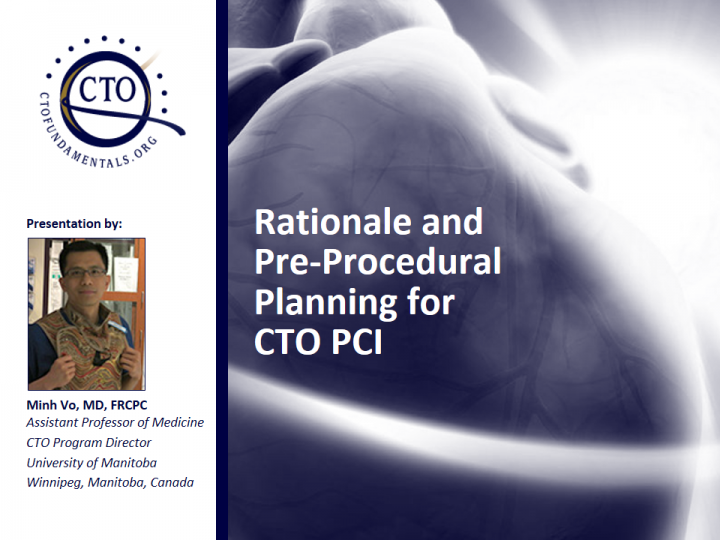 Along with a faculty of interventional cardiologists, we developed a new curriculum in PPT and worked with six physicians to capture their narration and edit with high-quality video images. 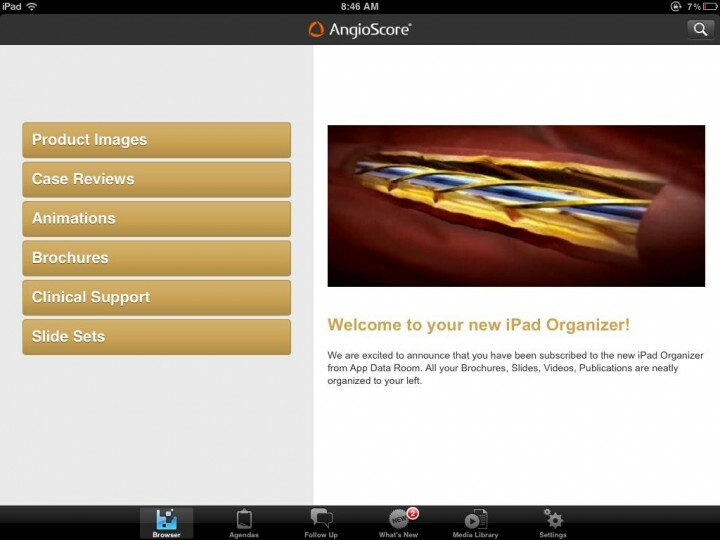 AngioScore had a lot of marketing material, but distribution to the sales team and revision management was a challenge. Using an open platform app designed for just this purpose, we were able to launch a new iPad interface in just under four weeks for less than $5K. 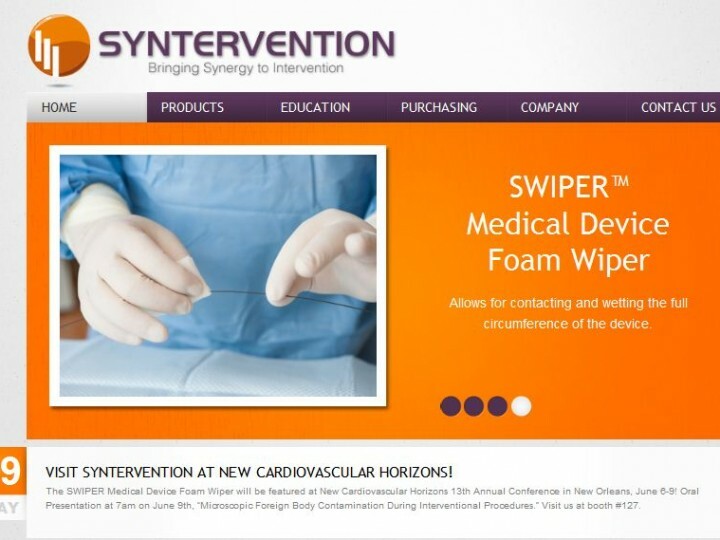 After significant customization to an online shopping module, Syntervention is now able to invite customers to shop online and purchase products with a credit card or PO and invoice. Customer service uses the online store as well to automate the ordering process and save time, money, and personnel resources. 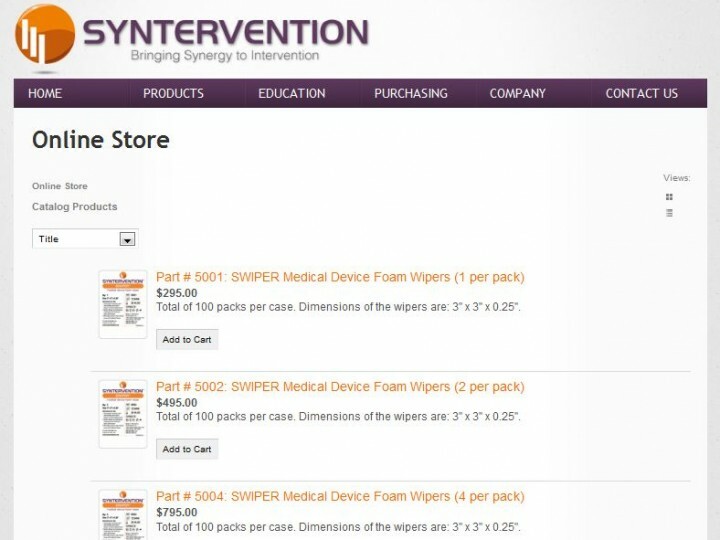 Full Service Marketing Promotion for Syntervention, Inc. Directed two videos and supported PowerPoint design elements for the company’s National Sales Meeting. Objectives were to highlight company successes for the meeting and repurpose content for the company’s website. 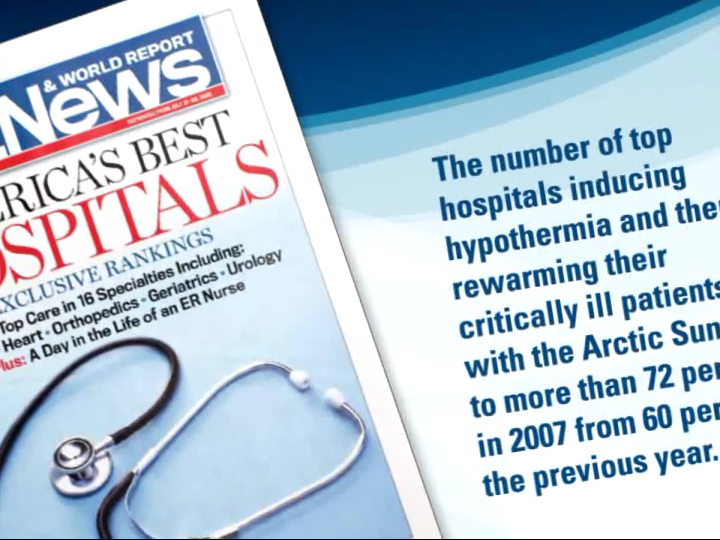 RespirTech needed sales materials that stood out from the crowd and clearly positioned their technology. 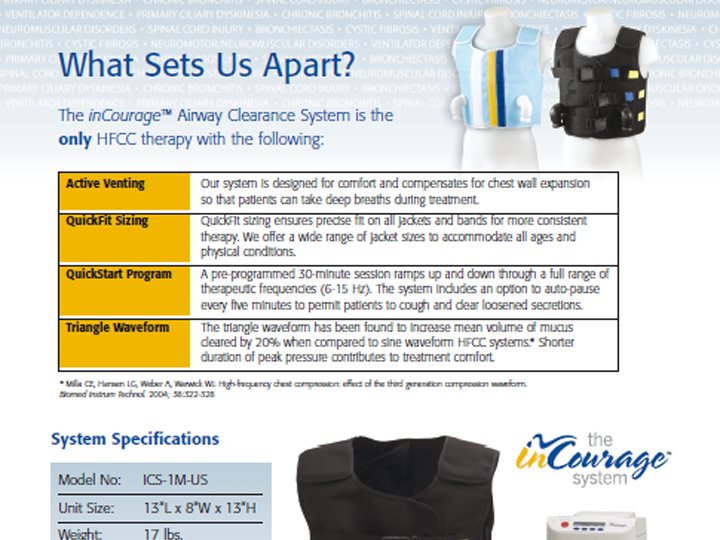 This brochure opened from the middle like their inCourage System jackets and had a matching patient brochure. 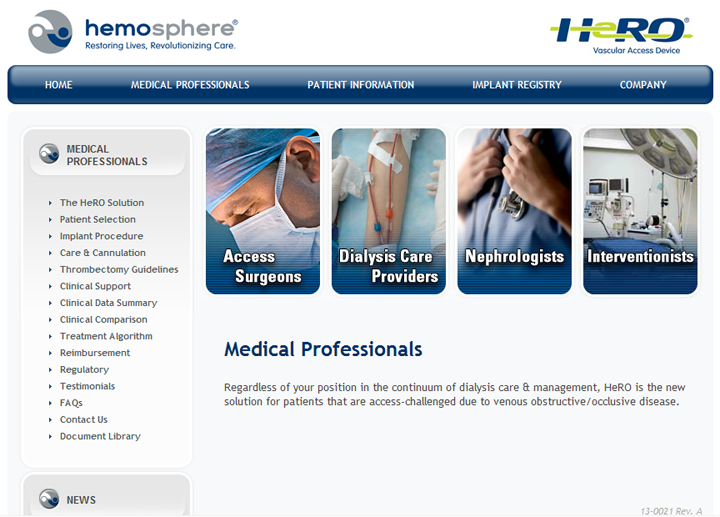 Hemosphere is a mid-sized company with one technology and we navigated through that brand challenge with www.heroaccess.com. This site utilizes Joomla content management and is updated regularly by the marketing team. Celleration is testing an email campaign that customizes a corporate message with the sales representative’s picture and contact information. 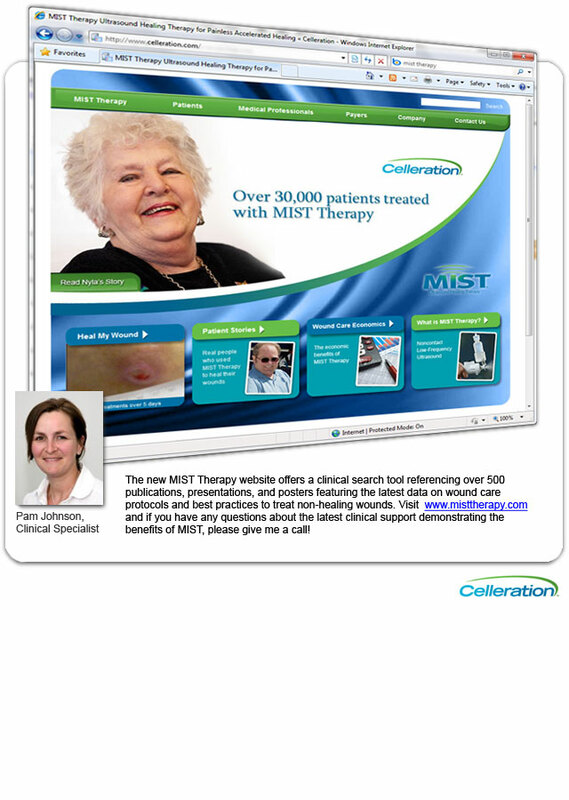 This email announced www.misttherapy.com that we launched in March 2010. Keeping a clinical study top of mind is a communication challenge for many small companies. 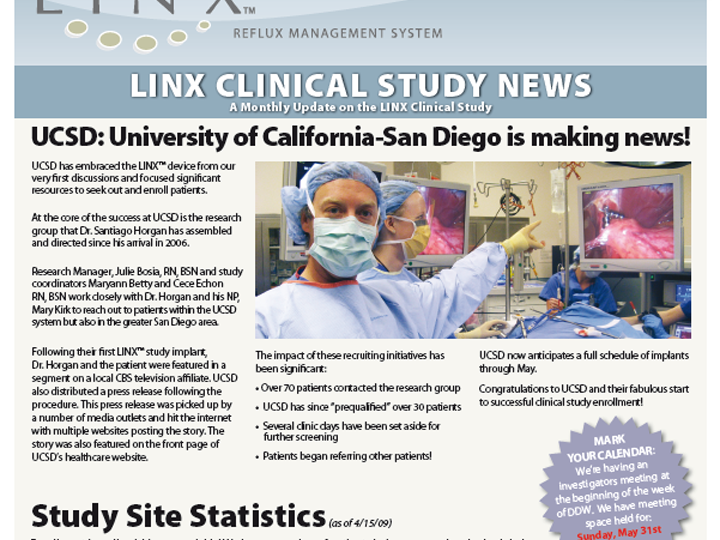 I’ve developed newsletters, posters, and email campaigns to help clinical research teams stay informed of stats and protocol news. 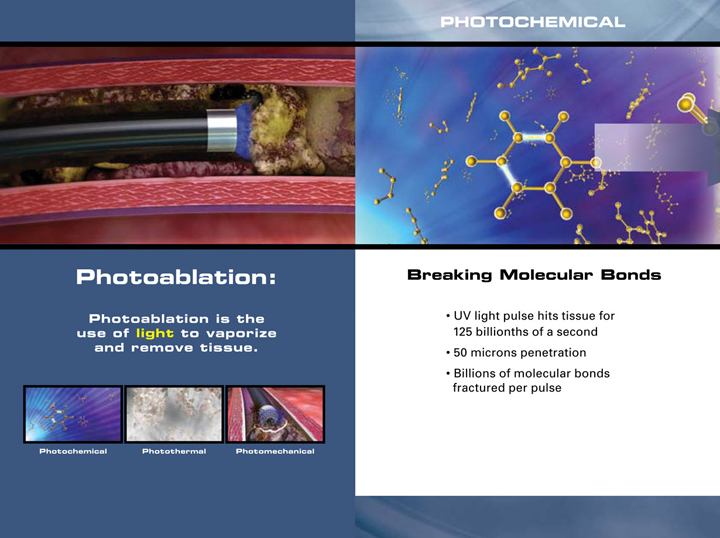 Utilizing artwork from the mechanism of action animations, we designed a simple booklet that accurately described the science of laser ablation to accompany the CD of animation clips.